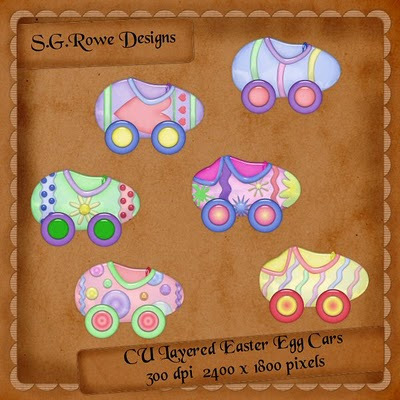 Easter Egg Cars: Looking for just that touch of cuteness in your Easter layouts? Then look no further. 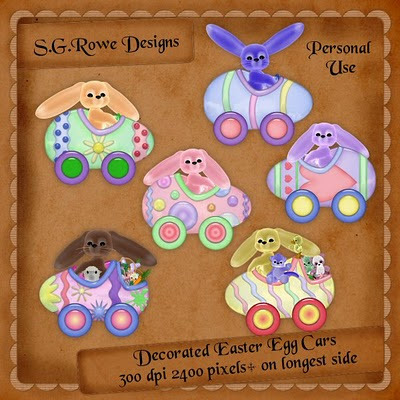 These Easter egg cars will add the perfect touch of cuteness to any layout. 300 DPI, 2400+ pixels on the longest side. Personal Use only. Commercial Use Layered Easter Egg Cars: These cars are saved in as a layered PSD for ease of adding occupants/items to each. 300 DPI, 2400+ pixels on longest side. Commercial Use friendly, no credit required. 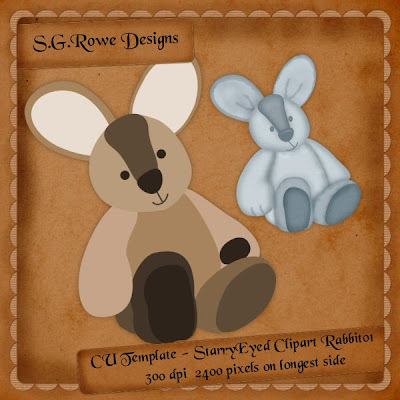 CU Layered PSD Templates - Rabbit 01 and Rabbit 02:Two new templates added to my StarryEyed Clip Art Template Series. Each template is saved as a layered PSD and as individual PNG files with a merged PNG "map" for ease of place of PNGs. 300 DPI, 2400 pixels on longest side. Commercial use friendly. 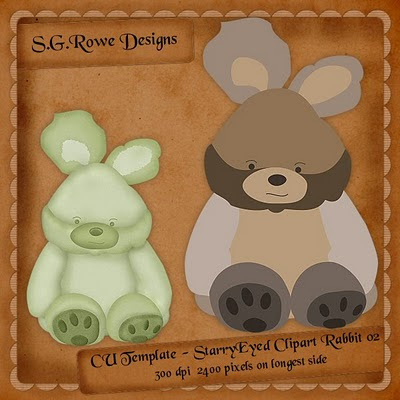 And now for a freebie: This download includes the results of my template testing group. Each designer in the group has her own unique style and has graciously offered to help test my templates before I add them to the store. Links to their blogs are located on the right. Stop by their blogs and have a look about, I promise you, you won't be disappointed. Please leave a message if you download, it would be most appreciated. 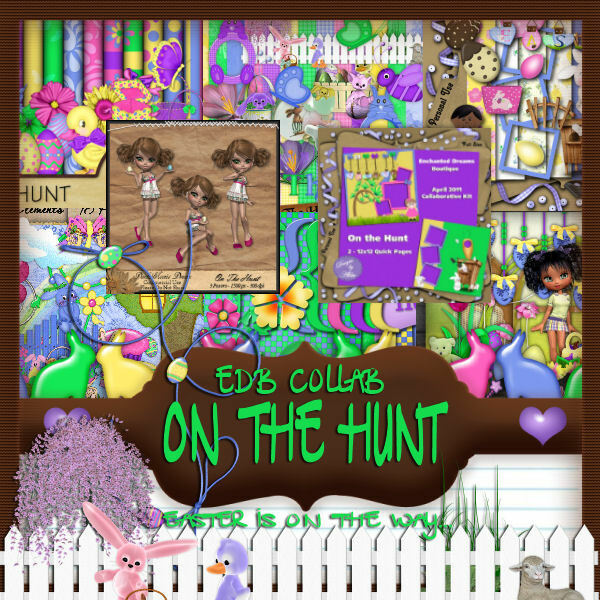 Easter is on its way...As the bunny comes hopping down the trail, the hunt is on. 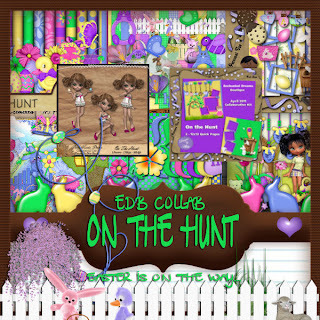 "On the hunt" A awesome collab from the designers at EDB. Full and Tagger sizes, some CU. LIMITED TIME. Grab it today FREE when you spend 6.00! 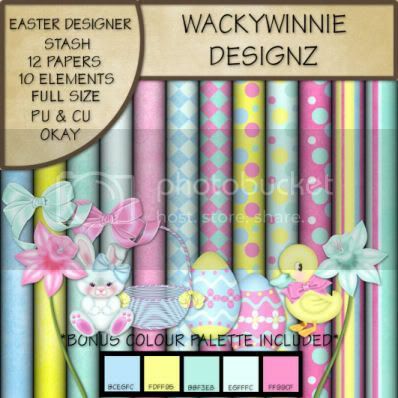 In this designer stash you will find what you need to get started on any Easter kit. 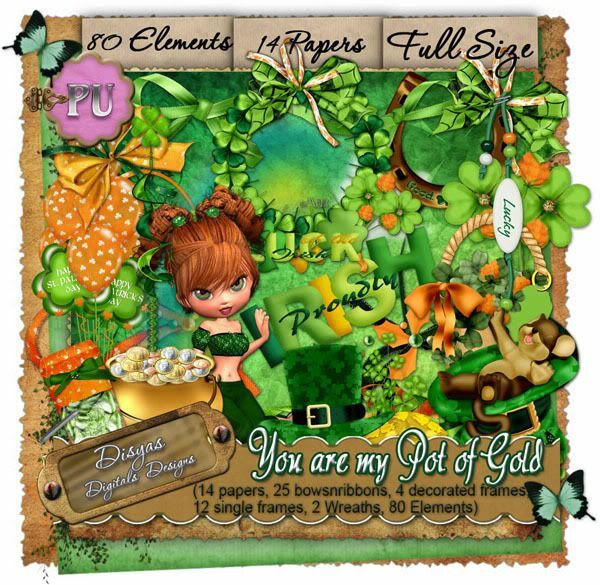 Inside you will find 12 assorted papers , 1 basket, 2 bows, 1 bunny, 1 chickadee, 2 flowers, and 2 easter eggs all made in wonderful pastel colours. 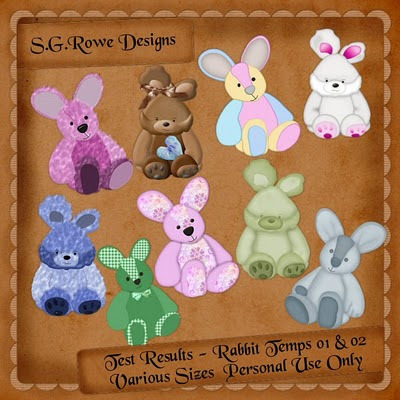 Great for any Easter kit or even used for tags. All papers and elements made in 300dpi. Available in FS & TS. Also included as an added bonus you will get the colour palette. They are all CU please read my TOU. 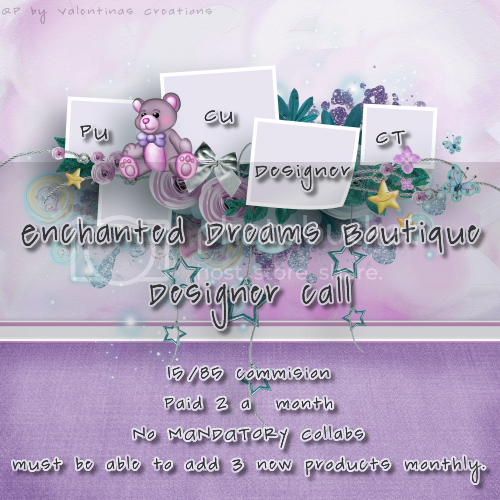 Licensed reseller of Elena DelRosario Designs. and layouts. 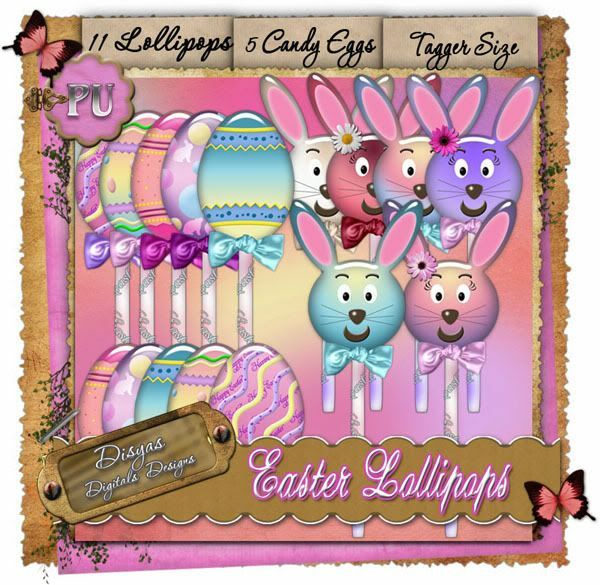 Tagger size, personal use, 5 easter eggs and 11 eggs and bunny lollipops. but the fortune comes in many ways: as health, as love. Our loved ones are our pots of gold. is for you, hoping that the wealth is present in every moment of your life. Full size and tagger size, available. Personal use. 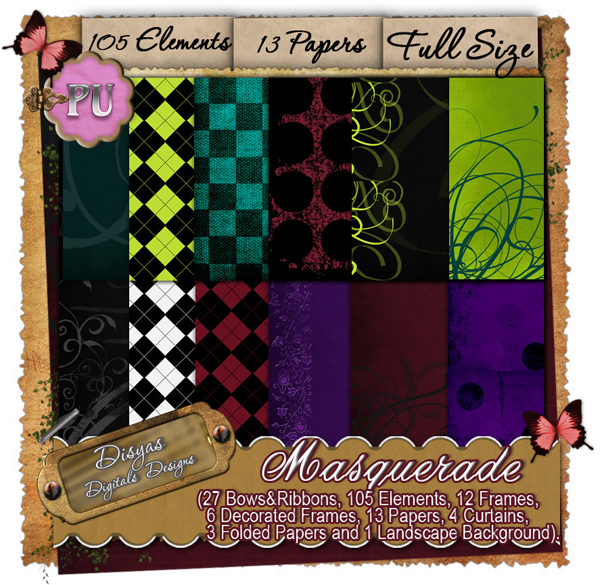 Masquerade, this kit has been inspired by the Venetian carnival, with a elegant and seductive style. 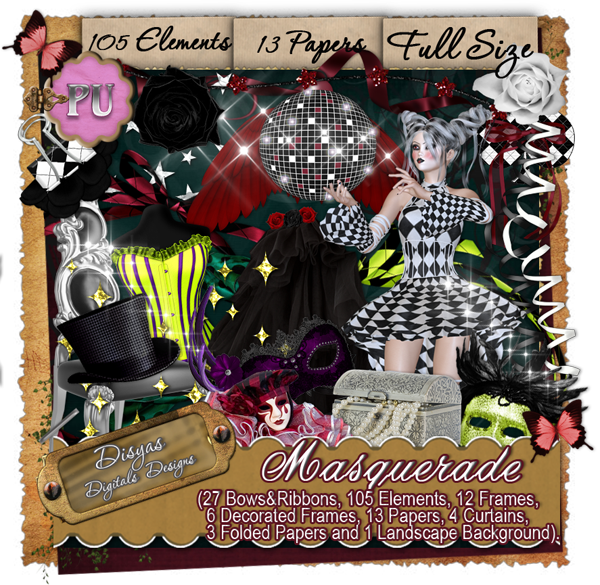 Made with a palette of unusual colors, this kit combines the night, seduction, beauty and the mystery of a special masquerade. butterflies, stars, fireworks, pearls, stitches, posers, etc). Enjoy the Masquerade, and have a great time. Personal use, full size and tagger size availables. 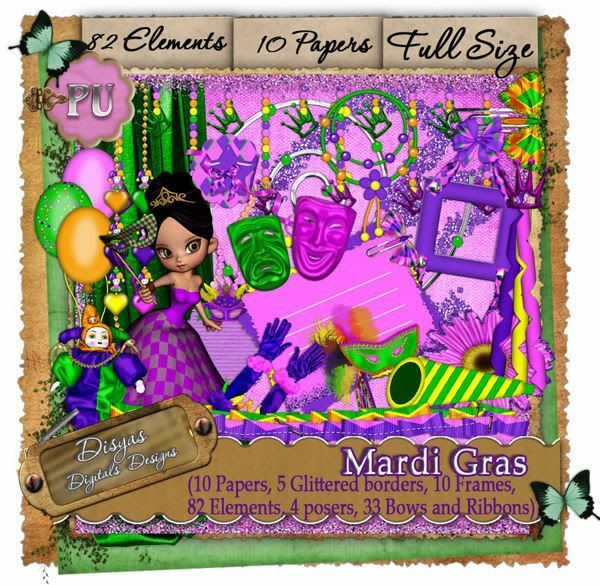 The carnival is near, enjoy these days of celebration with this kit full of color and fun! Take a mask, your favorite costume and dance to music. This kit is full of color and probably you enjoy it a lot. 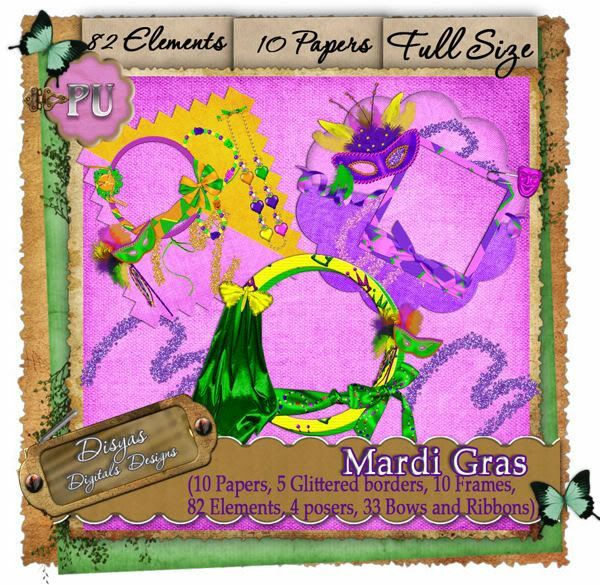 Create beautiful carnival tags and enjoy the Mardi Gras twice!! 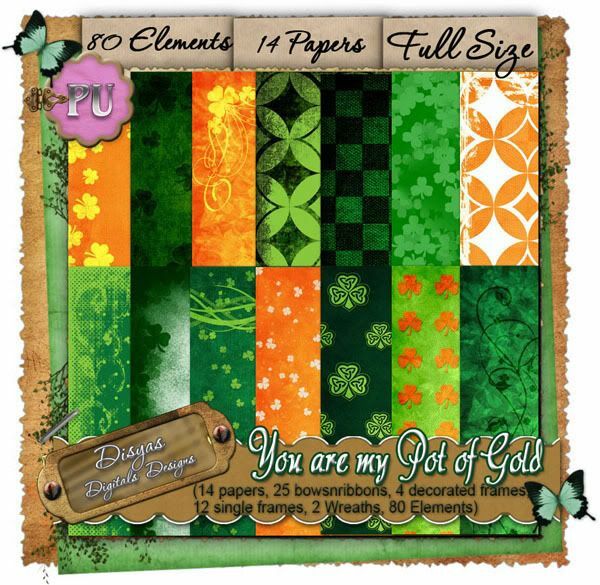 This kit is available in both sizes: full and tagger size. 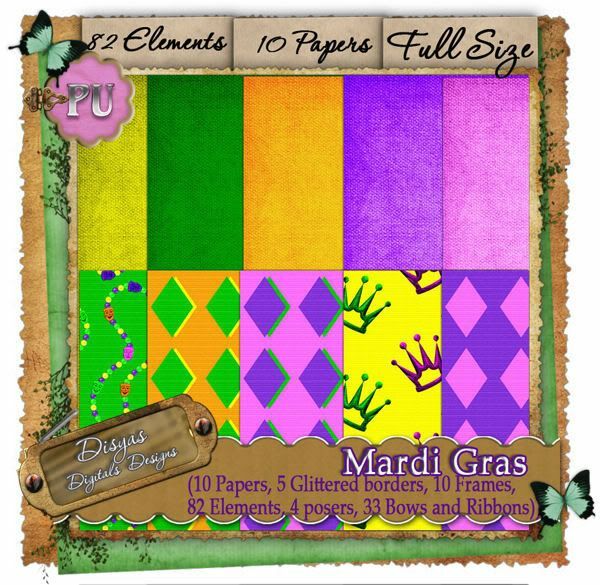 The kit contains: 10 papers, 5 glittered borders, 10 single Frames and 3 decorated frames,82 elements (tags, clips, balloons, curtains, collars, masks, clown, butterflies, flowers,embellishments,Posers by Medievil, and much more), 33 bows and ribbons.Enjoy the Carnival! the size of the posers is tagger only. A new spring's just ahead, and with it, promises of wonderful new memories about to be made. Tagger size, Personal Use only. 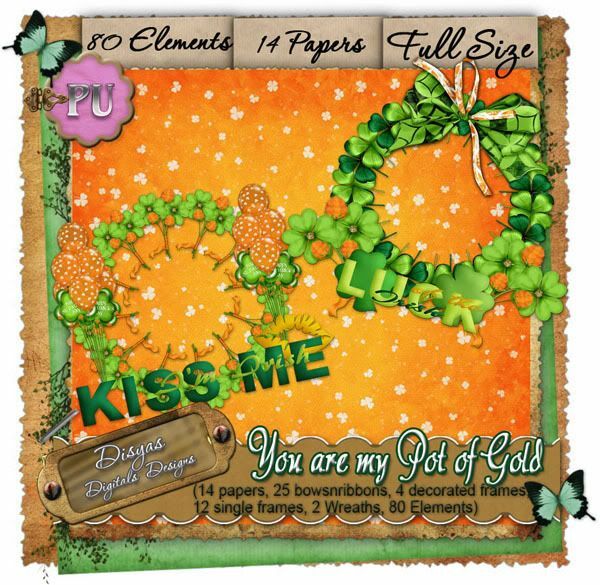 17 Elements, 2 Posers, 5 Papers: 1 Basket, 1 Glitter Rain, 1 Bow, 1 Branch, 1 Bucket, 1 Butterfly, 1 Button, 1 Cloud, 1 Deco element, 1 Flower cluster, 1 Flower splatter, 1 Flower, 2 Frames, 1 Heart pin.